From Concept to Market, we mold ideas to create innovative business solutions. ART is uniquely capable of turning automated retailing dreams into reality. 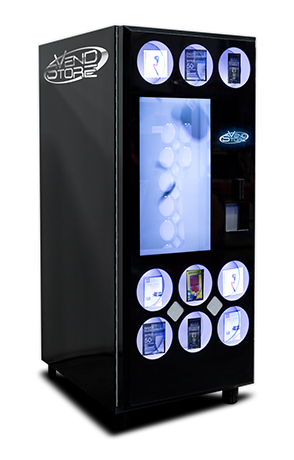 Supported by a highly qualified team of engineers, designers, fabricators, and software programmers, ART has created impressive self service retail kiosks that meet exacting requirements of all types of vending needs. 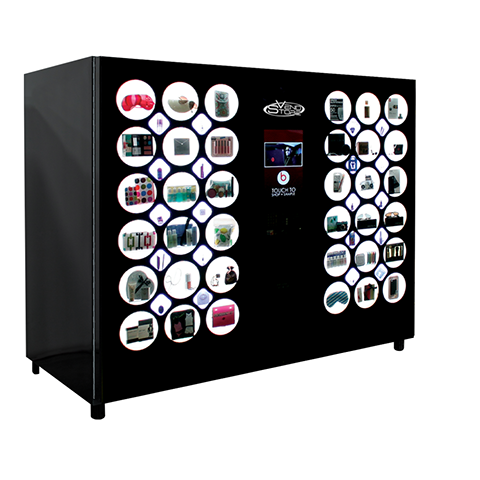 ART’s state of the art manufacturing facility provides quality, made in America automated kiosk systems that are backed by the best guarantee in the automated retailing and vending business. 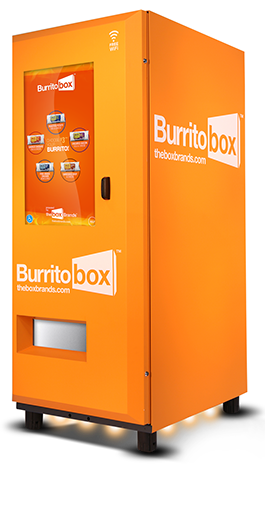 We employ skilled machinists, welders, and tool operators to produce the best automated retail vending machines in the world…right here from our headquarters in California. Some of our World Class Clients! ART’s exclusive cloud based back-end management systems provides system owners with up to the minute reports on sales, plus notifications on when to re-order any product, as well as trends and pattern usage.